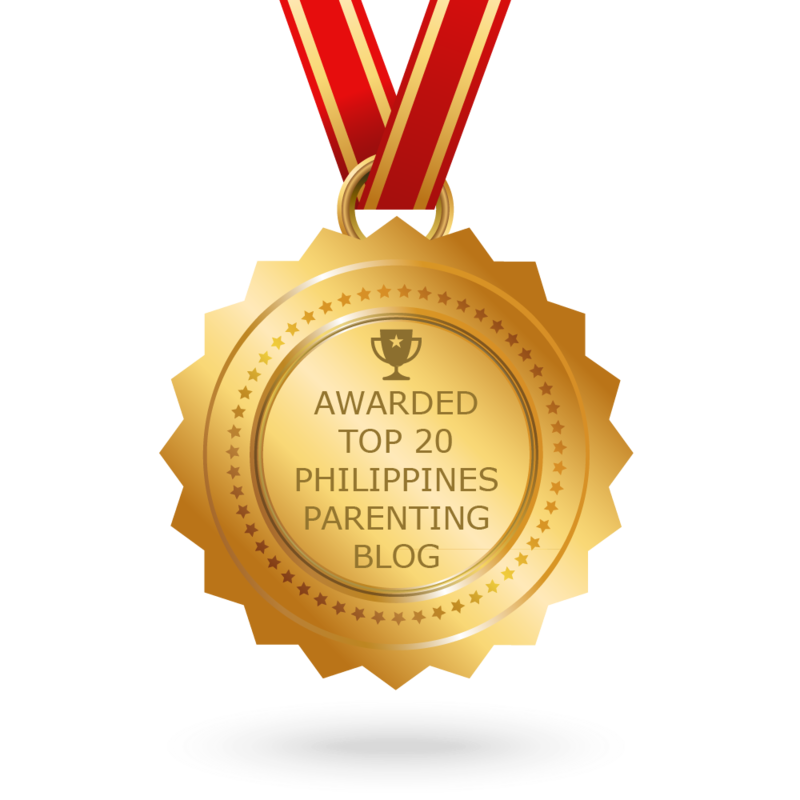 As a working mom, I always try my best to be in the pink of health in order to accomplish goals and do more in life. Women, in particular, are more prone to degenerative ailments as they age due primarily to their genetic make up. Also, studies show that at age 40, women’s bones start to get more porous, thus opening the doors for more serious health conditions. The good news is, this can be avoided early on through the foolproof combination of proper diet, physical activity, and regular intake of health supplements. Getting into a regular physical routine can be quite elusive. There are exercises that target only specific body parts while some are too tedious or boring for some people. Fitness experts say that weight bearing activities are said to be the best way to strengthen the bones, and one such activity that is becoming more popular by the minute is Zumba. 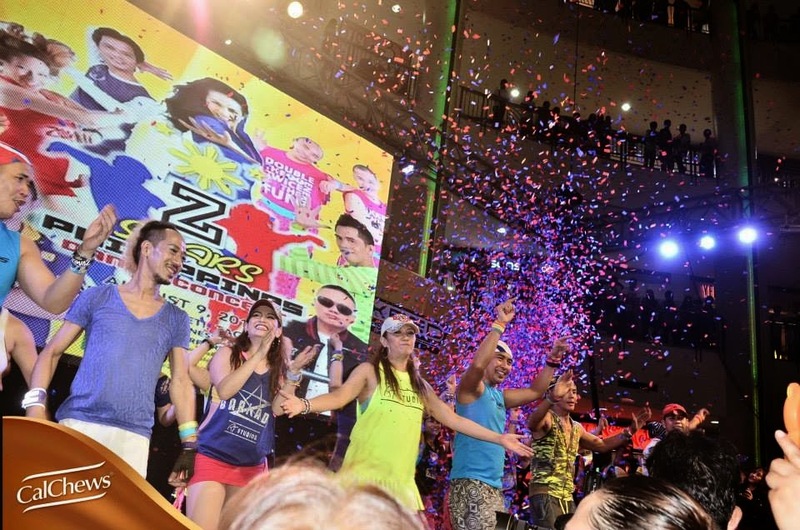 The younger set are getting into the Zumba craze with its upbeat music and energetic movements inspired by various Latin American dances and even hip-hop. 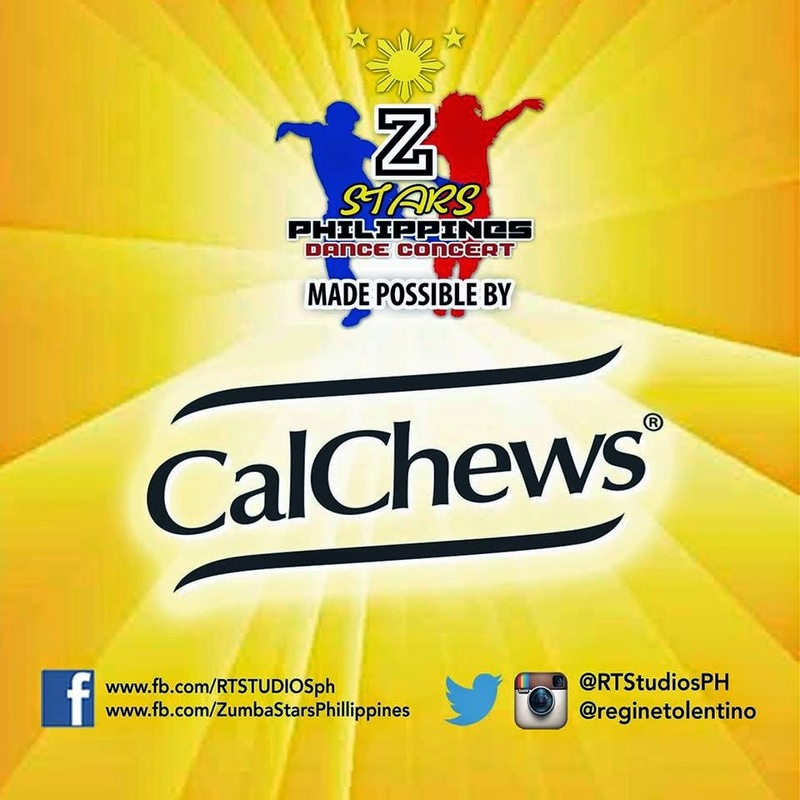 CalChews, the first and only soft chew calcium supplement in the Philippines, recently supported the invigorating Z Stars Philippines Dance Concert at Market! Market! in Taguig. 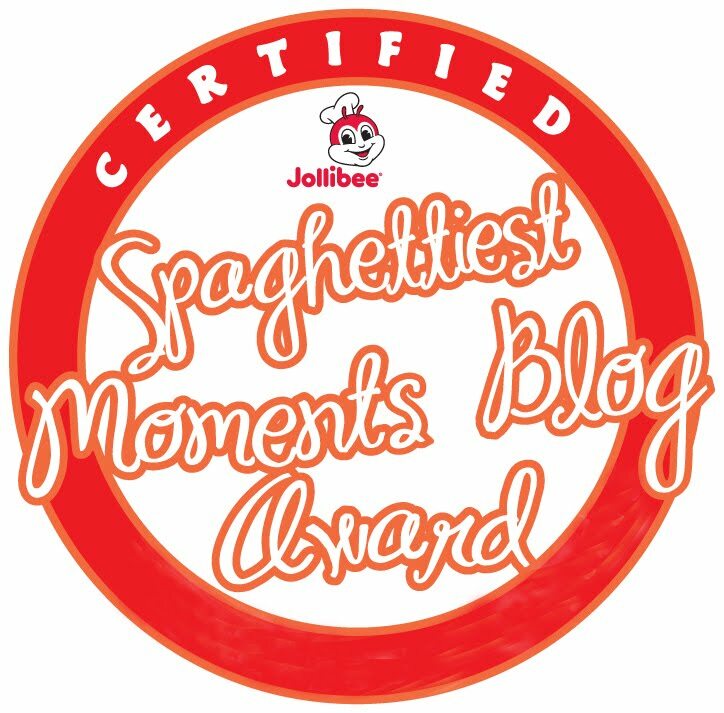 Regine Tolentino, who is a noted TV personality, certified Zumba instructor, dance goddess and an epitome of women empowerment, led the pack of Zumba enthusiasts in a dynamic display of fitness that did not only fostered camaraderie, but also raised consciousness on the importance strengthening the bones. 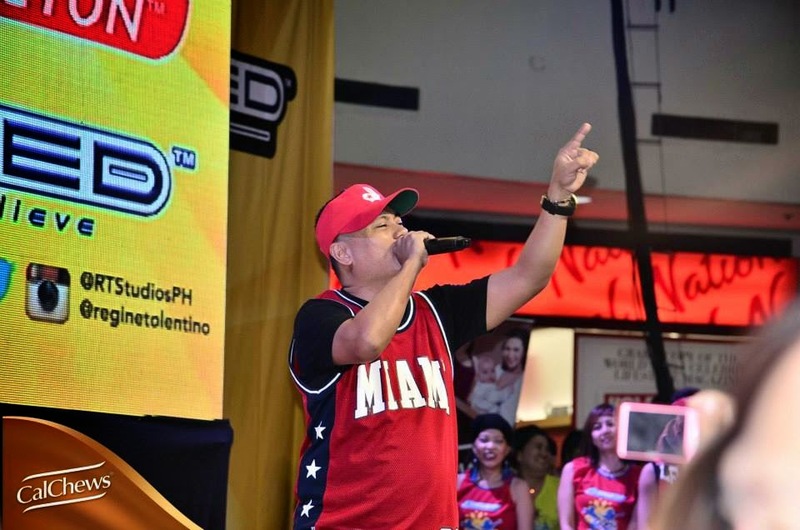 Master rapper, Andrew E. also performed at the event. I personally love Zumba because it is a very engaging activity that practically everyone can get into. It goes hand in hand with the brand’s thrust to get everyone, especially women, to get involved in a physical routine to strengthen the bones together with regular intake of calcium supplement. 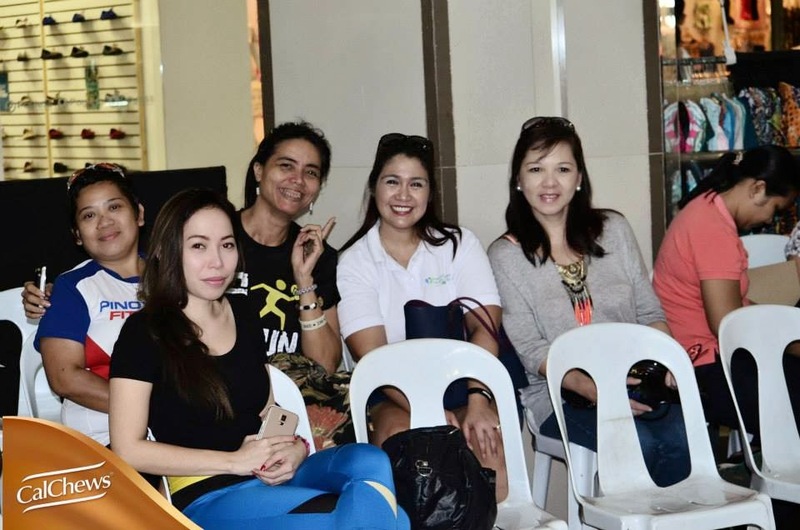 I also bumped into our Zumba instructor, Miss Carol Dacumos, who also performed at the event. 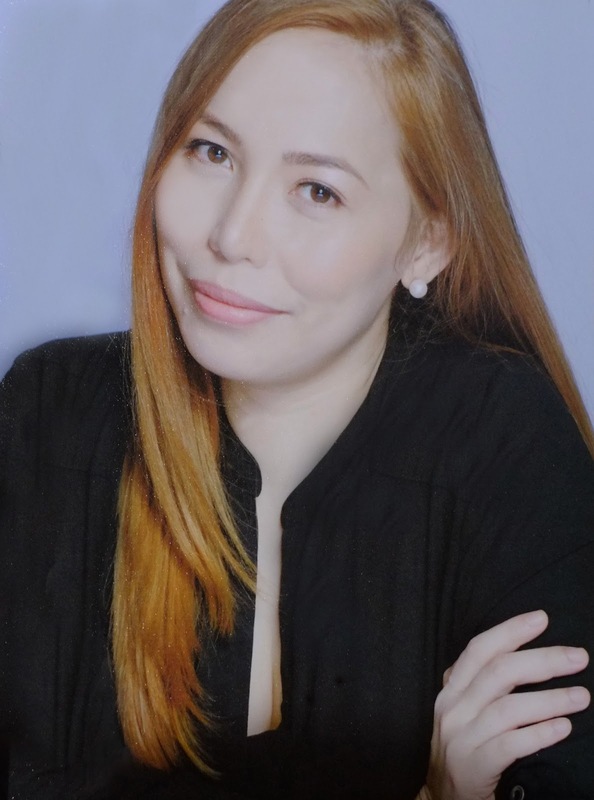 I always look forward for a pumped-up Zumba class every Saturday at the gym because she's really one of the best Zumba instructors I know. But remember ladies, you can't do it by doing exercises alone, a daily dose of calcium supplement is also necessary to strengthen the bones and prevent or delay the onset of skeletal diseases such as osteoporosis, the “silent disease” that has claimed thousands of lives across the world. CalChews is packed with the recommended calcium level to supplement daily calcium needs. It is fortified with Vitamins D3 and K1, which play a critical role for calcium to be effectively processed in the body. Vitamin D3 is essential for promoting calcium absorption while Vitamin K1 keeps calcium in the bone where it belongs, and helps prevent heart disease, stroke, osteoporosis, and Alzheimer’s disease among others. So what makes Calchews different from other calcium supplements that require a lot of effort to be taken? Being the only calcium supplement that one can chew like a soft candy, there is no need to prepare complicated mixtures or deal with large capsules that are difficult to swallow. So you can say goodbye to big tablets! It has two delicious variants that calcium takers will surely love – the classic taste of Rich Chocolate, and the sweet goodness of Creamy Caramel. Having a fit body with strong and healthy bones is one of the many ways to boost a woman’s confidence and self-esteem, which, ultimately allows here to achieve more and be able to do the things she wants. Regular intake of calcium coupled with regular exercise and proper diet are essential to help women prevent or delay the onset of bone disease. Calcium is important for the development and maintenance of strong bones and teeth, and also helps the heart, nerves, muscles, and other body systems work properly. 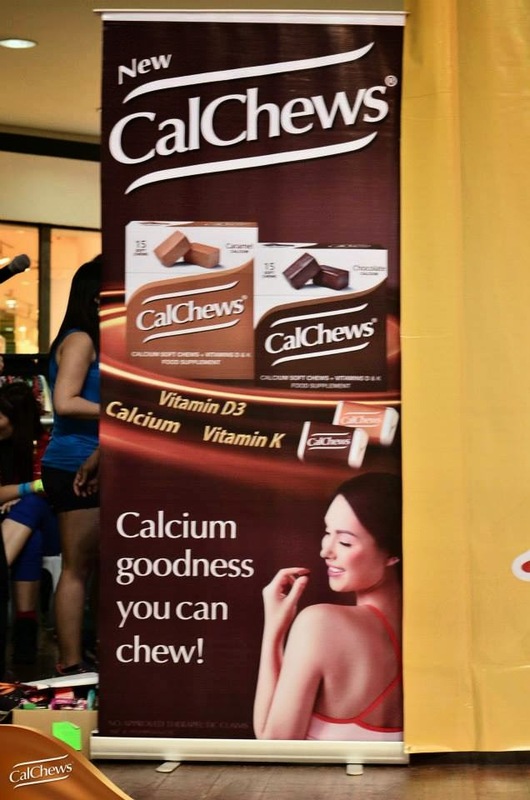 Good thing CalChews has found a way to let women get their daily serving of calcium in an easy and tasty way. It is also packed with several other nutrients that make calcium function correctly. With strong bones, women will be able to make the most out of their active life. Thanks heaps to Sir Patrick and the lovely ladies from Calchews for the invite. 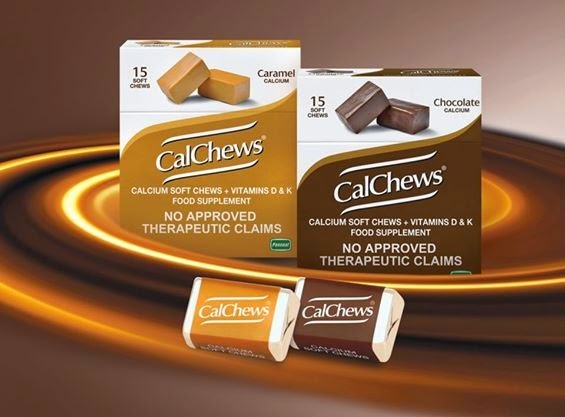 I've tried Calchews and i love its choco candy taste, taking calcium is now easy! I want to try Calchews, I'm curious on what it taste like.